The synth wave wizard Com Truise will be beginning his Spring Tour very soon and is scheduled to perform in Pomona. The electronic musician will play at The Glass House on Thursday, March 21st. He will be supported by likeminded artists, Jack Gray and ginla. Tickets for the show will cost fans $20 if purchased in advance and $22 if purchased the day off. Doors for the event will open at 7:00 PM, with the show beginning at 8:00 PM. The show will be open to all ages. 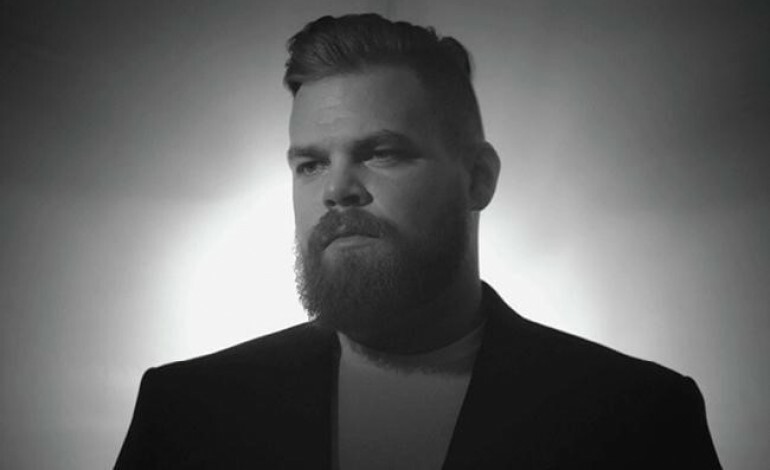 Seth Haley, aka Com Truise, is an electronic musician that has a distinct synth wave sound that is highly influenced by music from the 80s. His debut album from 2011 entitled Galactic Melt was a refreshing album that sparked the interest of many. The album depicted his signature sound that nobody knew they wanted but needed. Soon after the release, Haley’s fanbase grew exponentially and was considered as one of the leaders of the modern day synth wave style. His third released EP entitled Wave 1 was another notable project that gained a lot of recognition as well. It peaked at number 6 on U.S. Heatseekers and number 7 on U.S. Dance/Electronic for Billboard. Furthermore, his more recent album Iteration consists of some of the most technical and exciting tracks he has ever produced. There is no doubt that Com Truise has an untouchable style that will always remain significant in the electronic music community. His live performances are just as special and seem to always captivate the listeners. Head over to the link below to catch the musical genius perform in Pomona.